George Avetisov is Cofounder and Chief Executive Officer of HYPR, responsible for strategy and execution of the company’s vision. Under his leadership, HYPR has grown to become a leading provider of decentralised authentication with millions of users secured across the globe. 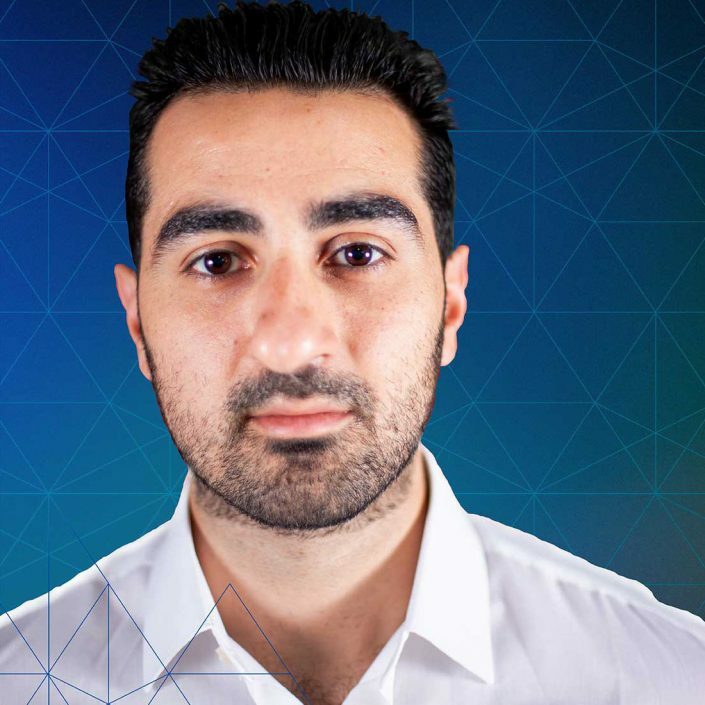 Named Forbes 30 under 30 in 2018, George brings with him a decade of experience in e-commerce, digital payments, and fraud prevention that have served as the foundation for HYPR’s vision. We interviewed George to find out more..
Having raised financing from RRE, Mastercard, and Samsung, it has been a fast-paced and exciting year for us. We’ve grown our revenues 400 percent Year over Year and expanded to EMEA with the opening of our London office. Over the past few years our messaging has evolved significantly and the “True Password-less Security” solution has resonated well with prospects. It’s been incredibly exciting to watch our customers deploy HYPR to their users. What’s the most exciting innovation you have seen to date in biometrics and authentication? These days we take mobile biometrics for granted, but I really consider this the most transformative innovation of the past several years. The arrival of fingerprint sensors on personal devices has led to a mainstream adoption of biometrics like never before. The work that Samsung, Apple, Microsoft and many more device manufacturers have done in deploying mobile biometrics is not only innovative but transformative on a global scale. Where are you seeing the greatest demand? The financial services sector is undoubtedly where we see the highest demand for true password-less security. In the long term, there will be many more IoT and Physical Access use cases that are impacted by this technology. What are the challenges that you see in 2019? At the top of my mind is scaling the company. With the world-class team we have put together, I don’t doubt that we will see our mission through.